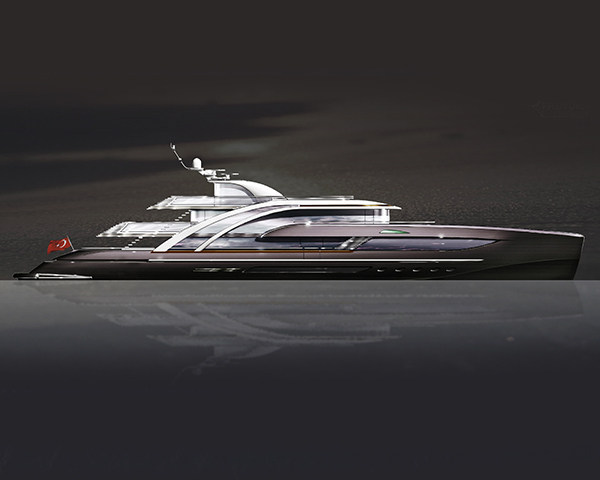 This project has been commissioned by the Prince Group and is the first of a series of yachts which this emerging group is planning. 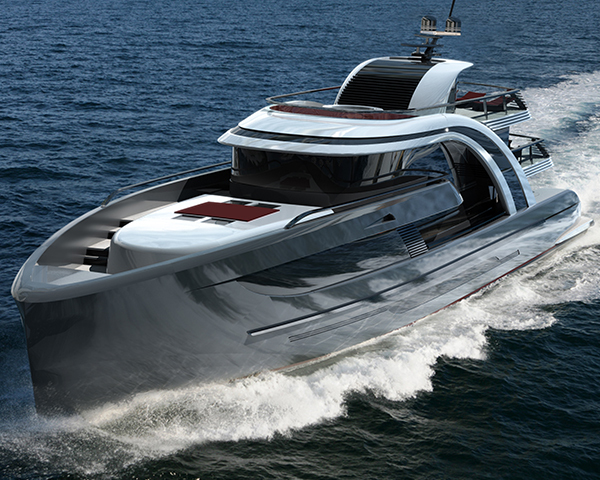 The Prince 50 is a yacht designed as a sleek yet highly comfortable yacht at the very edge of the 500GT rule. 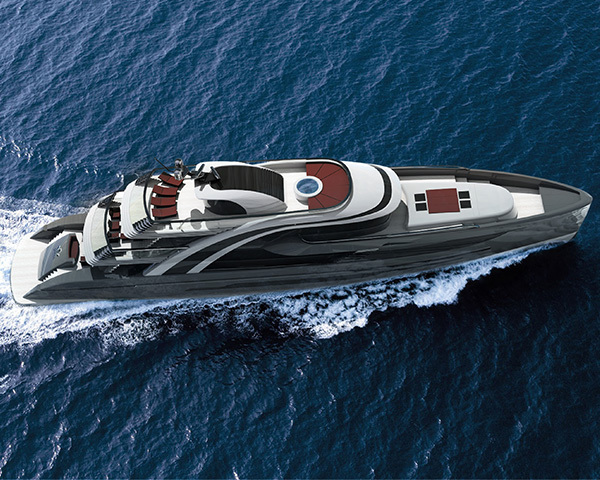 Uniquely long and elegant for its category, it is a four deck superyacht which boasts some quite unique features. Glass technology is at the forefront of the design, as the yacht not only enjoys large, multi-deck panoramic windows, but even the bulwarks are glazed, creating a very special open feeling towards the sea.